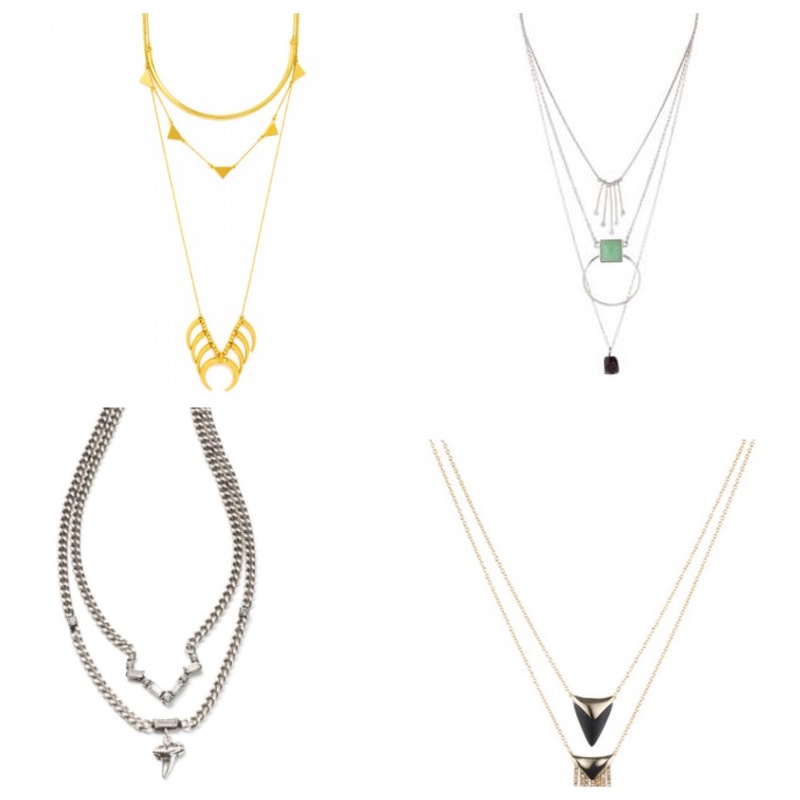 1- Keep necklaces to a maximum of three- One should be an almost nothing, simple chain; one should be the stand-out/statement making layer and the third should lie somewhere in between. 2- Pay attention to length- you want all three necklaces to be visible and not compete. Think, short, medium and long. 3- There should be some consistent theme/color/shape that ties all the pieces together. Not to say they should all be perfectly matching strands but they should all compliment each other. 4- When all else fails, look for piece where all the layers are attached as one necklace- all the thinking is done for you! Some of my favorites are (clockwise from top left) he Native Tiered necklace by Bauble Bar $68, the Semi Precious Circle Multi-Row Necklace by Topshop $18, Alexis Bittar’s Double Fringe Pendant $145 and the Frey necklace by Danijo $245. 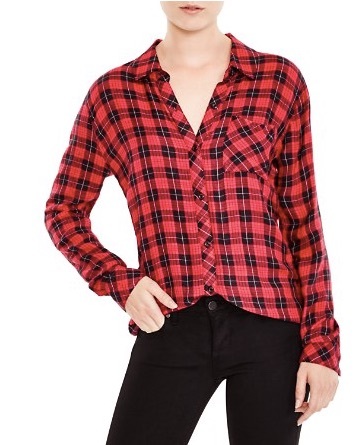 Reminiscent of grunge, early Kate Moss and all things 90’s, the plaid shirt is back and better than ever! More tailored and ladylike than its predecessor, this fall must-have is super versatile. Paired with boyfriend jeans and booties it’s casual cool. Worn with a black pencil skirt and heels, it’s edgy chic. 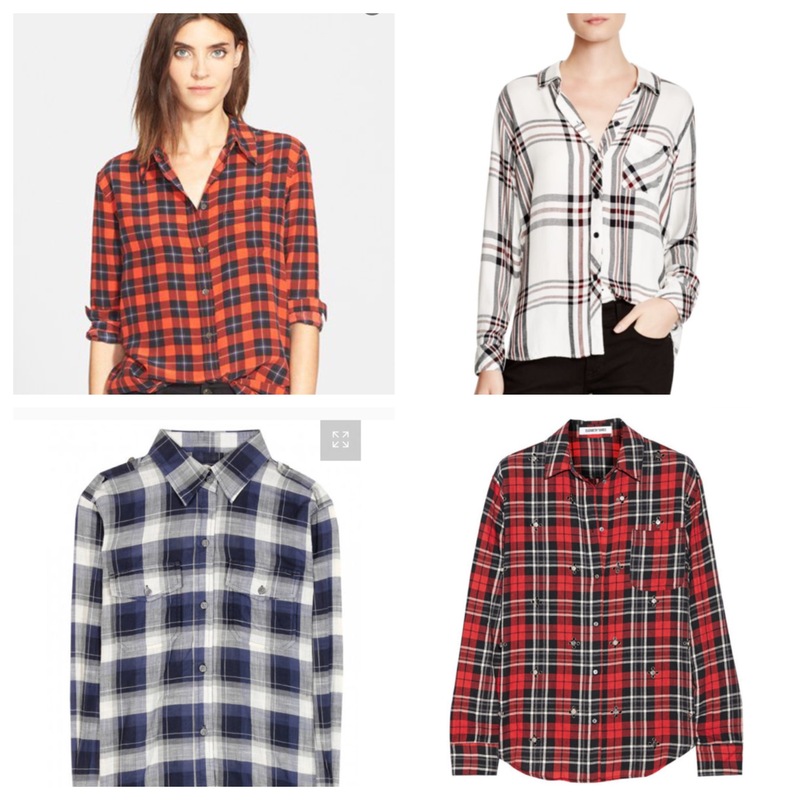 Some of my favorites are The Rails’ Hunter Plaid shirt $138, exclusive to Bloomingdale’s; Current Elliot’s The Perfect shirt $352 and J. Crew’s The Boy Shirt $89.50. If the traditional plaid isn’t your bag, Equipment’s Reese plaid silk shirt has same look but the luxe fabric dresses it up a bit and makes it perfect for the office . 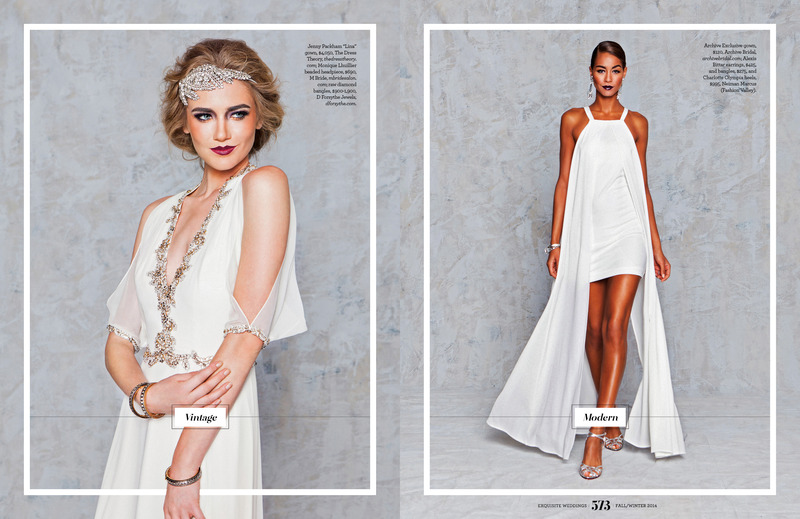 Ain’t no teen spirit about this grunge gone glam look! Ugh… It’s hot, very hot. It’s hard to imagine Fall and all of its great trends are right around the corner, but we can almost see it with every retailer offering luxurious sweaters, coats, and cold weather ware. September can be kind of a tricky month fashion wise because we while we are so ready to embrace Fall’s hottest looks, it seems mother nature has other plans. 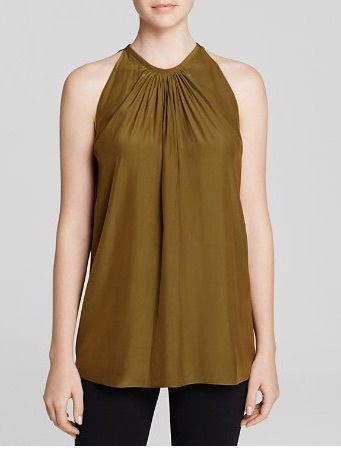 So what are some great pieces for the summer to fall transition?! Here are some of my favorite looks you can wear now and later. 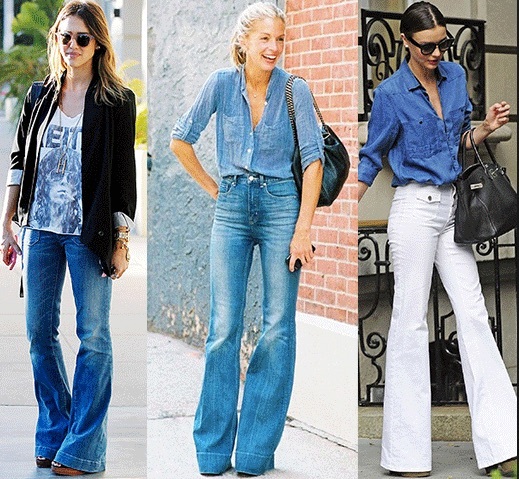 Fringe- A huge trend for spring with the revival of all things 70’s, fringe isn’t going anywhere come Fall. Great news for me since I absolutely love the look! For the warmer months, look for a killer suede heel with fringe detail paired with a white boho sundress. Via Spiga’s Eilish t-strap heels in bright plum are my current faves. You can also work this trend with spring’s must-have backpack. 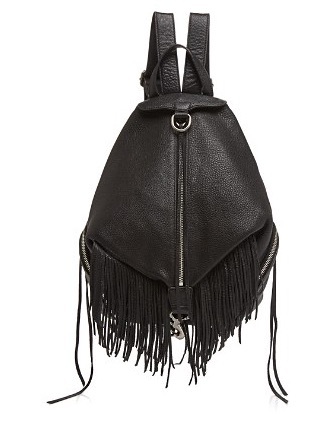 Rebecca Minkoff’s Julian Fringe backpack is an everyday bag that is actually functional and fabulous! Come (real) Fall, look for fringe details on actual clothing pieces. Maje’s black leather fringe skirt looks incredible with everything from a white T-shirt to a yummy off the shoulder cashmere sweater. Whether you’re a shoe girl or not it is impossible not to fall head over heels (hehe) for fringe booties. 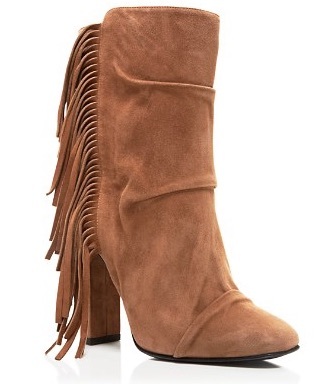 I am coveting of the Giuseppe Zanotti’s Alabama fringe pair- killer with skinny jeans or a midi dress. 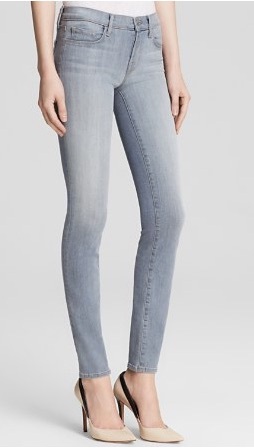 Distressed denim is another big trend that is carrying over from spring. 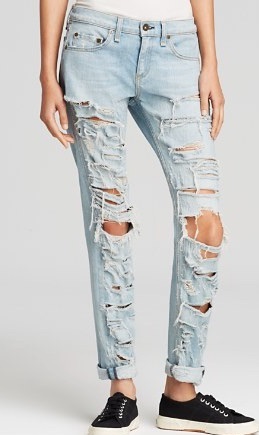 Jeans can be a hard sell sometimes in the warmer months, but I swear to God those holes we pay extra for actually give you some ventilation! 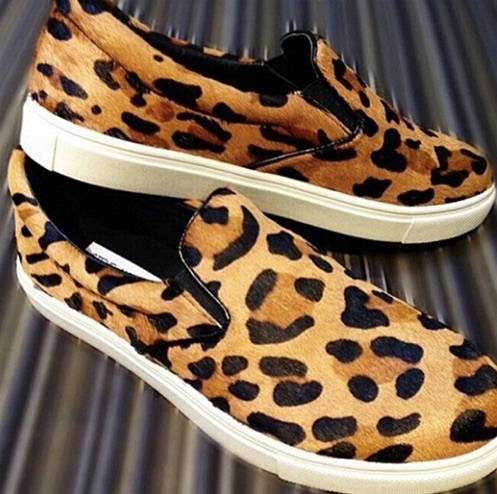 Wear them now with your favorite lived-in white T-shirt and Birkenstocks. That’s right I said Birkenstocks! As soon as the temperature drops throw on your favorite suede booties and a madras plaid shirt, another Fall favorite! Military inspired looks were huge on the fall runways as well. The best way to salute the style right now is with anything in the army green pallet. Ramy Brook makes an incredibly gorgeous army green blouse that would look killer with distressed denim cut offs or white jeans now. Then you can layer underneath a leather or plaid wool jacket and wear this top well into the winter as well. As soon as the weather cools enough for coats, the military look is where are going to find your must have topper. In Southern California it will never get cold enough to need a full on utilitarian wool coat (as gorgeous as they are! 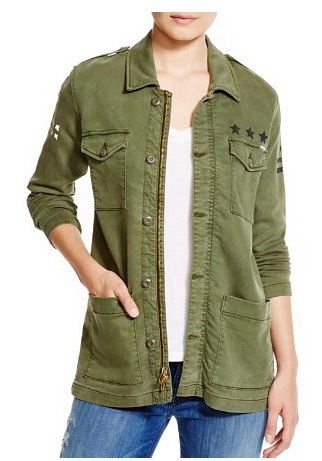 ), but MOTHER offers a super cool cargo jacket that that is a perfect combo of military tough and chic. So hang in there ladies- it is almost sweater weather; but in the meantime, let your favorite warm weather staples do double duty! 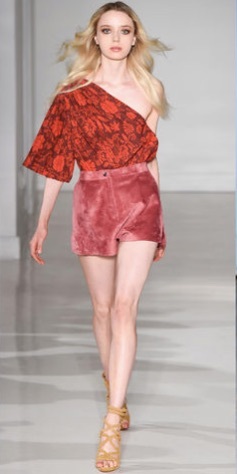 Call it spring cleaning, lent… whatever, but now is a good time to give up some dated fashion looks. As a personal stylist, I often go into some client’s closets and it’s more a clothing museum than an actual working closet. Top offenders…. 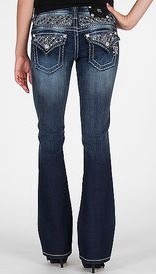 We’ve all done it- donned those jeans with bedazzled details and overly washed out color. But those days have come to end. Please, please toss those early 2000’s staples (Von Dutch anyone?!) in favor of a uniform wash (either dark or light) sans embellishments. 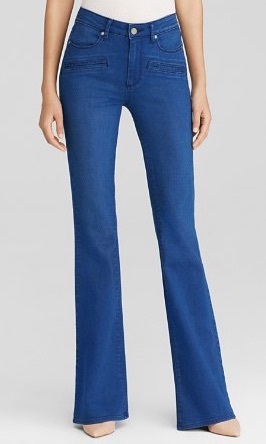 This season’s best cuts are the tried and true skinny as well as a flared out leg, thanks to the 1970’s trend. My most hated trend of the last few years, these grotesque hybrids make zero sense to me. 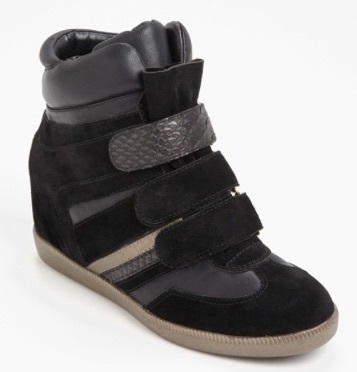 Either be a cute wedge or a sneaker! 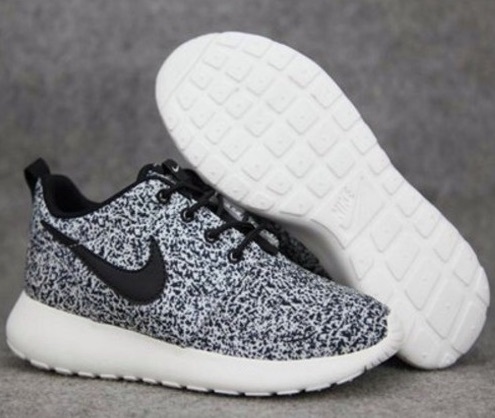 Thankfully highly stylized sneakers are everywhere this season ad they are actually comfortable and functional! Think Paris Hilton a la 2005. Got it? Good, now get rid of it! Nothing is tackier to me than head to toe designer on blast. A truly fashionable woman knows how to mix high and low for a look that is all her own- Zara with Lanvin, Top Shop with Prada etc. Not only is mixing high and low much easier on the wallet, but it also opens up so many more options. 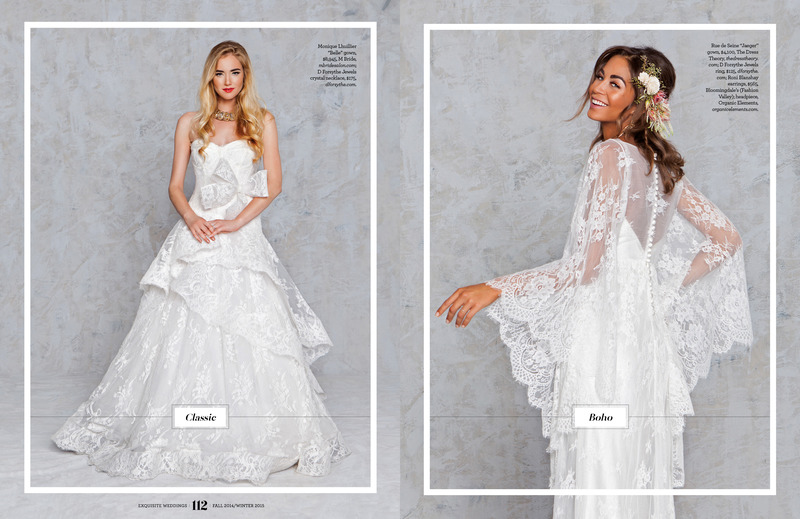 Tis the season for proposals and nuptials so I wanted to share some unique bridal looks from my latest shoot with Exquisite Weddings. 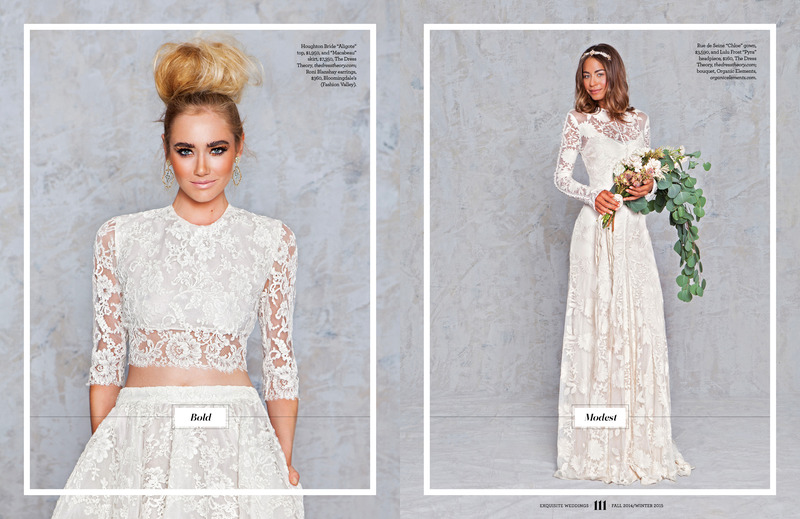 A wedding dress is probably THE most important dress a woman will ever wear, so I say make a statement! Here’s a few non-traditional ideas….